Home Kalushi Movie Opinion Pearl Thusi Rant Thabo Rametsi Kalushi film is not a "Pearl Thusi film"
Kalushi film is not a "Pearl Thusi film"
I posted a tweet about this issue and feel like I should expand on the topic lest faux outrage bandwagon twitter trolls get triggered. I am a big Pearl Thusi fan and proud of all her achievements. 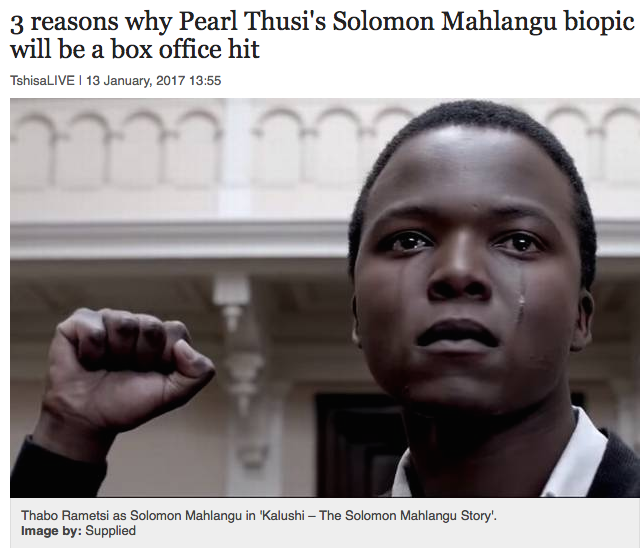 That said, the highly anticipated Kalushi film is not a "Pearl Thusi film". Yes, Pearl Thusi is in the film. Yes, she does a great job. Yes (I know it will sound contradictory) it is her film too. However, to tag Kalushi as a Pearl Thusi film when covering it, in my opinion, does not do much to help the #OpenUpTheIndustry cause. Before you get triggered, hear me out. Part of the reason why our industry seems so stagnant at times is simply because we have made a choice to only highlight or celebrate the progression and success of a selected few. 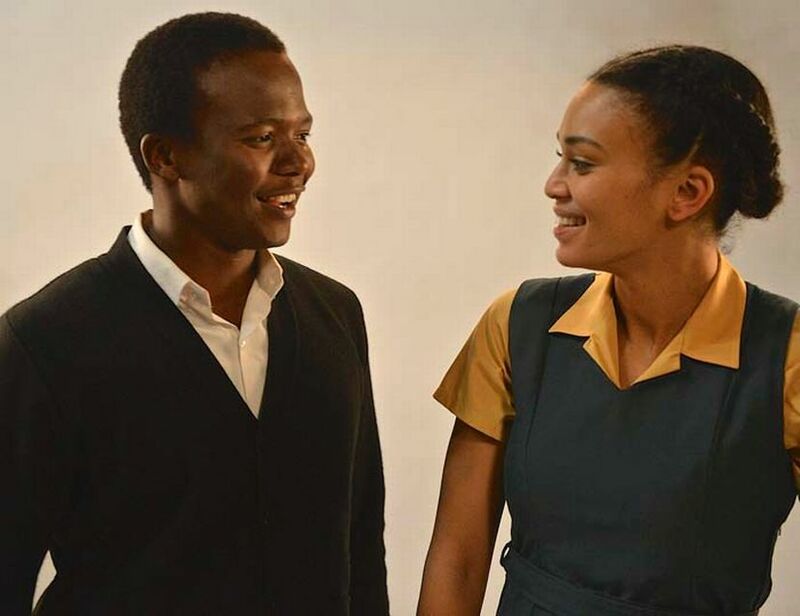 To simply dub Kalushi as a Pearl Thusi film slightly overshadows the stellar job Thabo Rametsi has put in this film. The young actor has given his best performance yet and I feel he deserves this moment to shine. We have lauded and showered our girl Pearl with praise and admiration for her continued rise to the top. To just put Rametsi at the forefront of the glory this film will likely receive takes nothing away from Pearl's star power. She is our star. Our industry is demanding a focus on fresh talent. 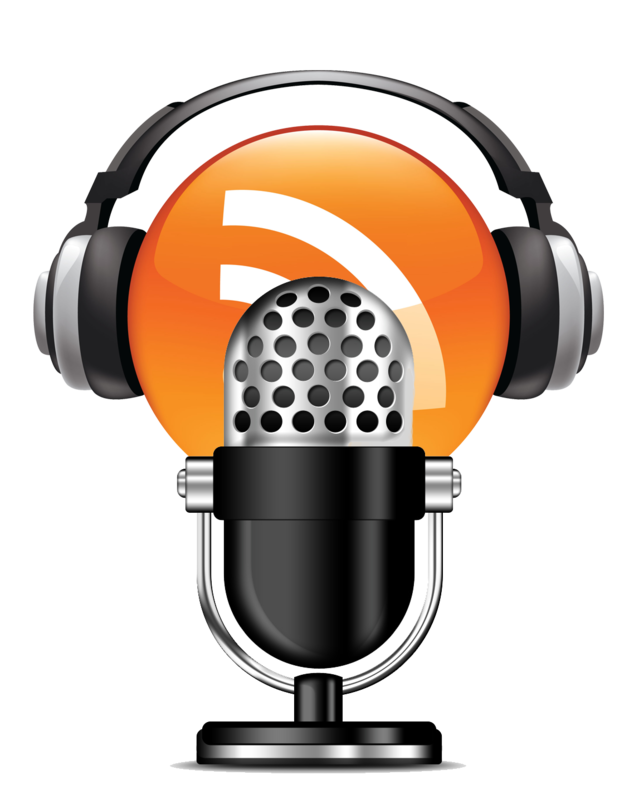 Truth be told, [If you are familiar with my commentary you will know I have mentioned this before] I actually do not believe we need new faces to come into the industry for there to be sign that our industry is open. I think there are plenty of talented people in this business, some have been here for years, but we are just not giving them and their work the spotlight. Obviously, Thabo Rametsi is not a new face. The former Class Act contestant has been on our screen for few years but this is his moment. 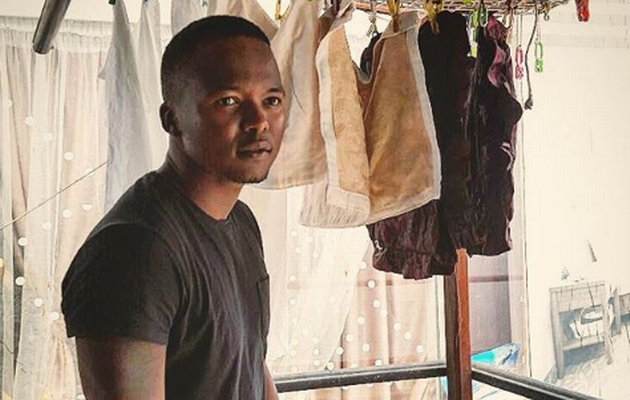 The young actor has already received international recognition for his role as Solomon Mahlangu in Kalushi. He won Best Actor accolade at the inaugural BRICS Film Festival. My plight is simple. These moments do not come that often for people like Rametsi. He is not going to be featured on Variety, be on CNN or here at home be on the cover of DRUM. But we can do a lot more to make sure his efforts do not go unnoticed. We can make him the star he clearly deserves to be. This is his moment. I do not know Pearl to be a petty person and I hope she can take this in her stride and actually help Rametsi by making sure in all the attention geared towards her for this film she mentions the stellar job done by the lead actor of the film. Expanding the spotlight helps everybody. Local media coverage of our local artists does help their international prospect and helps give our SA industry an image of growth. If we do not give all these other actors their deserved moments to shine, how will international producers and directors know that they are appreciated? This is a business and media attention and audience pull matter. People like Thabo Rametsi need to be recognised for their star power at home for them to be recognised outside of Mzansi. This is a challenge to our media... you have an opportunity here to show you can #OpenUpTheIndustry if you so wish! 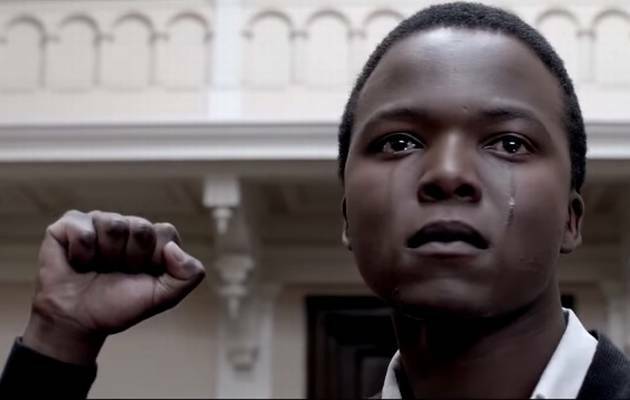 Kalushi hits cinemas nationwide on March 10th!